The Whimsical Stamper: Welcome to my new blog! Today is the first official day of my blog! I'll be posting some photos of projects soon, made with Close To My Heart products. I'll start with the some of the card kits. These are great little kits for making cute, quick cards. You can easily make a set of 12 cards in one evening, even while watching television. Glad to see your blog! I am stamping right now -- preparing my holiday cards. You will have to tell me what you think when you get it. 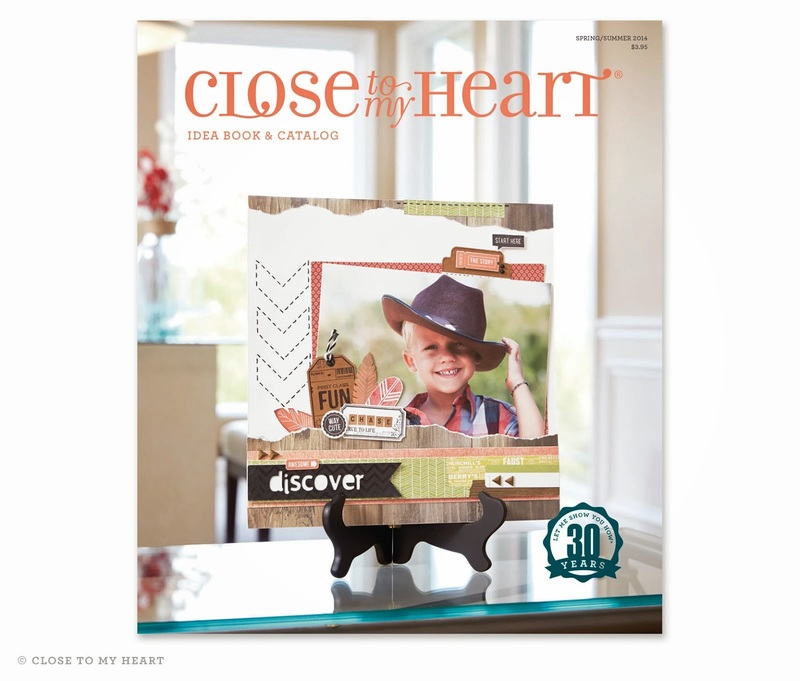 I cannot wait to see all the Close To My Heart products. Big holiday cheers and hugs to you.